The Queen’s Baton Relay is coming to Alice Springs, Litchfield, Palmerston, Casuarina and Darwin from the 28 February – 2 March. 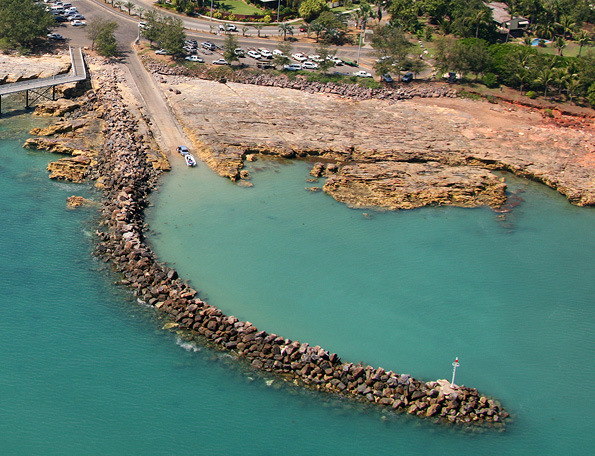 Nightcliff boat ramp, located on the Corner of Banksia Street and Casuarina Drive will be temporarily closed on Wednesday 7 February and Thursday 8 February 2018. Reminder to Check. Plan. Go. 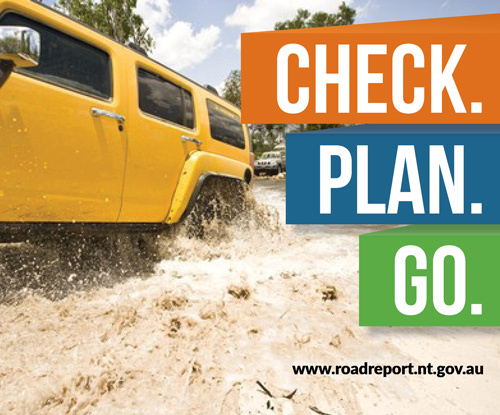 With the monsoon season in full swing, now is a good time to make sure you are prepared for the journey ahead. 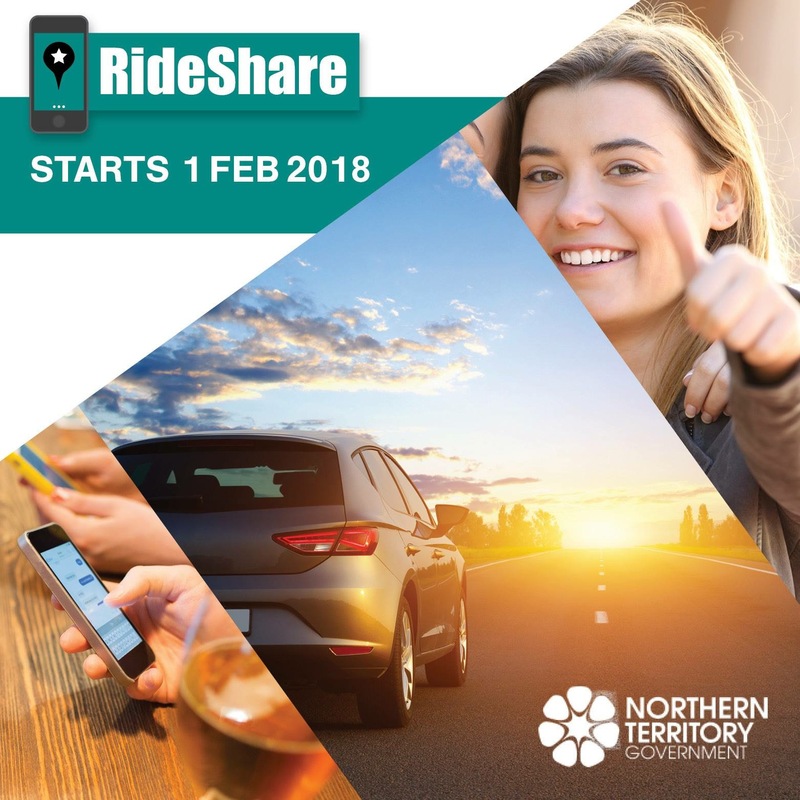 Ridesharing is coming to the Territory next year, with Western Australian company Hi Oscar confirming they will be operating in the NT from February 1. 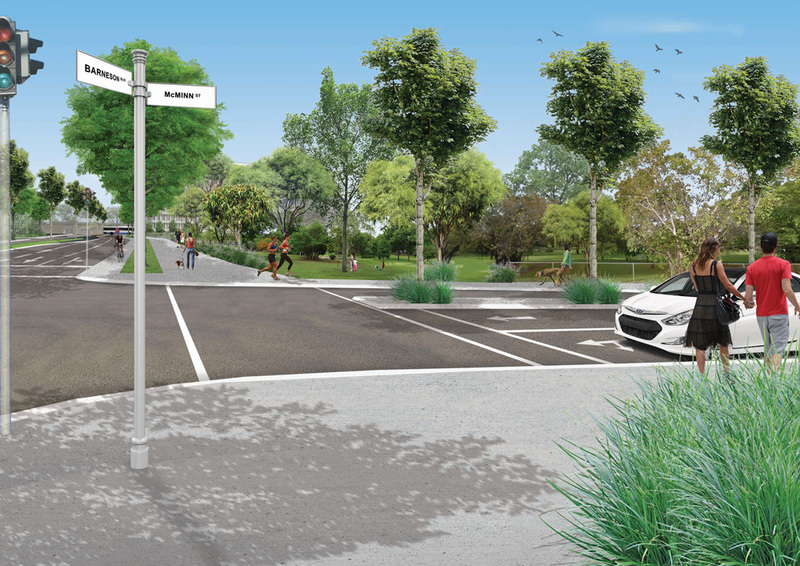 Thank you for your input Greening the CBD: Barneson Boulevard and Tiger Brennan Drive community feedback released. The Northern Territory Government’s Department of Infrastructure, Planning and Logistics wishes to inform all boaters and maritime retailers of a recent Product Safety Recall for the Jarvis Walker block-style lifejacket model Type1 PFD. Full details of the lifejackets effected are available on the Jarvis Walker website. 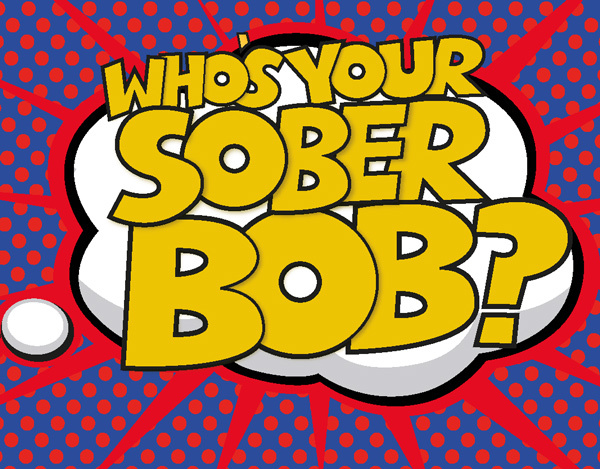 As Christmas celebrations begin Territorians are reminded to plan ahead and organise a Sober Bob if they are planning on drinking. 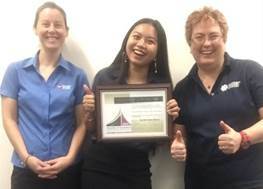 Motor Vehicle Registry (MVR) Nhulunbuy and Katherine teams were recognised in the 2017 Chamber of Commerce Customer Service Awards held in October. A collective success of recognition and exceptional service by MVR teams in the regions. 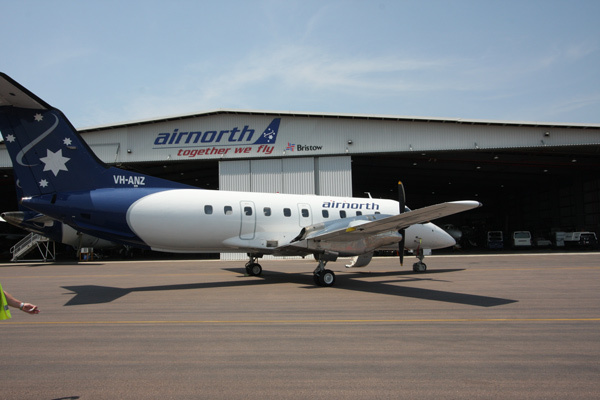 The NT government has announced its continuing support for Territory regions, confirming a 12-month extension to Airnorth’s Centre Run air service trial.